Ready to change your physique, start your training today! Boxing, a highly intensive cardio and strength based workout focusing on coordination and energy management. When practiced enough, can be an effective form of self defense. 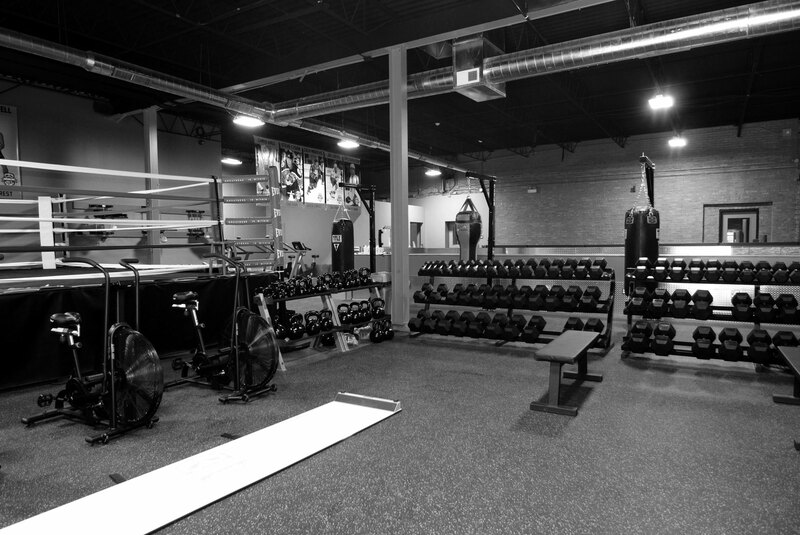 Ferrara Pan Fitness Factory is a unique, state-of-the-art fitness centre with a focus on professional instruction in personal, partner and small-group settings. 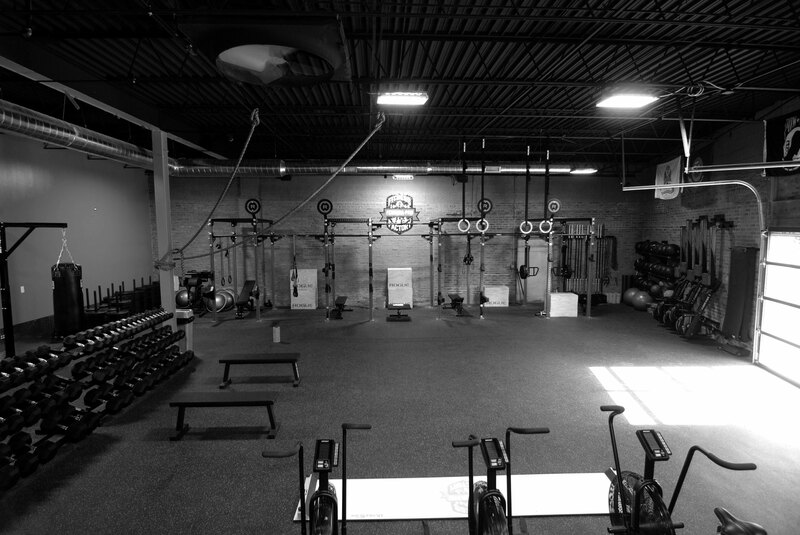 Under one roof are gathered the top independent fitness, nutrition, rehabilitation and strength & conditioning specialists. As a valued member of Ferrara, you have exclusive access to the highest level of expertise in the fitness industry. Our team of experienced, friendly and proven personal trainers have the highest qualifications and successful track records helping their clients find success meeting their personal health and fitness goals. 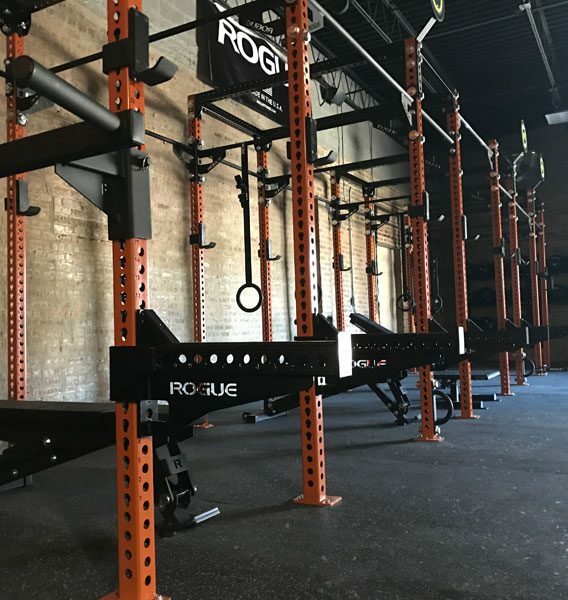 At Ferrara we know true fitness is so much more than simply looking better so our training specialists address all the aspects of how your body performs. We invite you to come experience how your life can change with the right guidance with our professional fitness instructions.